Cheap Non-Woven Flower Wrapping online. Wholesale Flower Packaging. Discount Floral Packaging direct from the importer! Buy online and Save on Gift Wrapping. 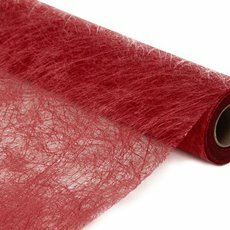 Nonwoven Coloured Spider Wrapping is a unique open weave fabric that gives a sheer look and feel to your bouquet wrapping. 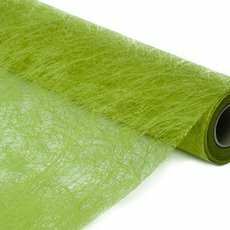 Nonwoven Spider Wrap is a soft and elegant fabric designed for many uses and especially to accent and enhance your fresh flower wrapping, gift wrapping and hamper wrapping. 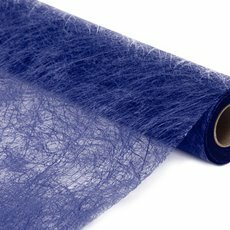 Nonwoven Spider Wrap although soft is a durable fabric with a subtle texture in a wide range of soft and warm colours. Nonwoven wrapping is suitable for fresh flower wrapping, hampers and gift wrapping. Floral packaging is another way to say flowerpack. Wholesale Non-Woven Floral Packaging and Nonwoven Gift Wrapping are suitable for flower growers, wholesale florist, professional florist, DIY flowers, Hamper Suppliers and DIY hampers. Custom printed Logo printing on Nonwoven Wrapping is our specialty. We are not just florist suppliers but do specialise in Flower Wrapping, Floral Packaging, Clear Cello Wrapping, Gift packaging Gift Wrapping and Hamper supplies are available for delivery to Sydney NSW, Brisbane QLD, Melbourne VIC, Adelaide SA, Perth WA, Darwin NT, Hobart TAS.